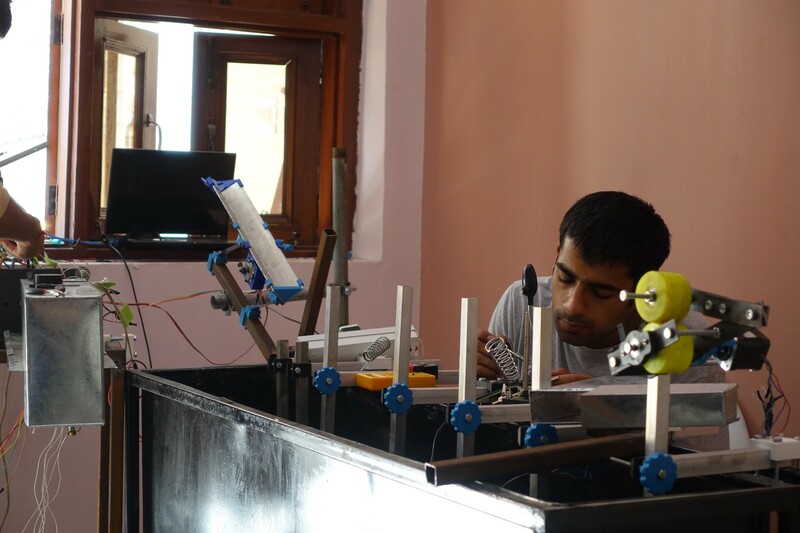 Reflow Filament is a venture started with one of our Alumni and CTO, Rahul Mehendiratta. 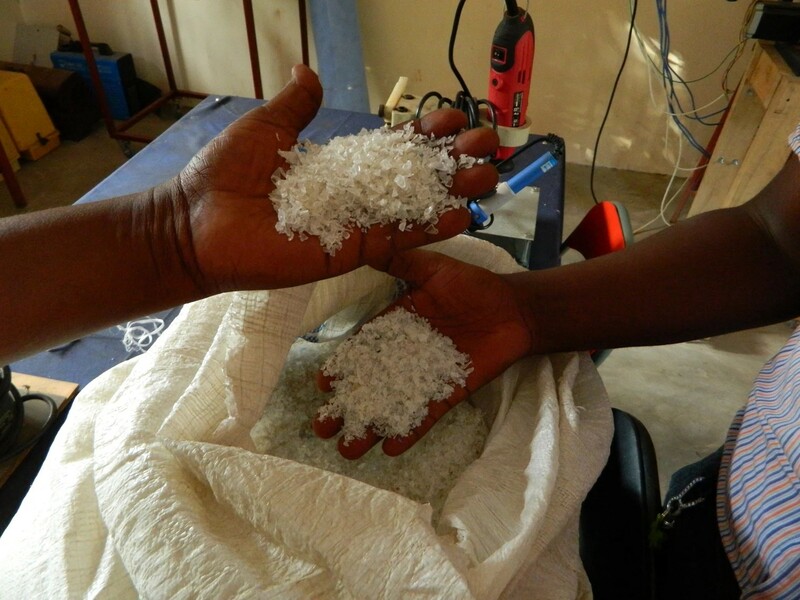 Through the production of recycled filament, it aims to create a new model for the 3D printing industry that empowers communities and encourages innovation in developing regions worldwide. We recently had the chance to sit down with their CMO Ronan Hayes to talk about the future of the company and the 3D printing industry. A machine that can make anything. It sounds like the future, but it is here now. However, the prospect of making just about anything comes with a cost. 3D printing is a method of creating materials using an extruder to bring digital designs to life. It’s a technology with immense potential, but for every opportunity it presents, there are questions about sustainability and social responsibility. This is where Reflow Filament comes in. Reflow Filament is a company that creates a sustainable source of filament, the “ink” that fuels 3D printers, by using recycled plastic. But environmental sustainability is not its sole focus. 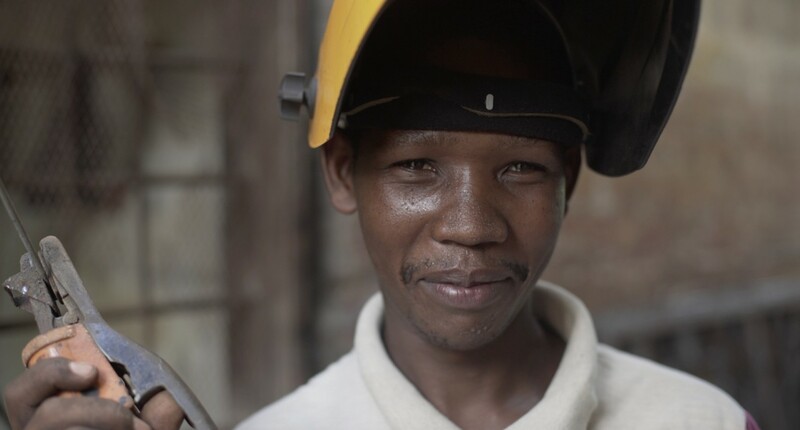 Reflow Filament is also a social enterprise making economic sustainability a priority for those involved in the industry — from the waste collectors that gather the plastic that will become recycled ink, to the engineers using filament to produce everything and anything from prosthetic limbs to art. “Our goal is to preempt growth that is already exploding to make sure that the 3D Printing industry is sustainable and inclusive from the get-go,” explains Ronan Hayes, co-founder of Reflow Filament. Shredded plastic today; recycled filament tomorrow. While sustainability is one of the big issues facing the growing 3D printing industry, it is also an opportunity to redefine what this industry could look like. In this case, instead of a centralized, corporate model, Reflow Filament is putting power into the hands of the people involved in every step of the process. “The only way that we can disrupt the large industrial model is to create a network of decentralized hubs, an international franchise co-op, for makers, recyclers and creators” explains Ronan. Reflow Filament envisions these “hub” communities, where entrepreneurs, designers, and suppliers in a certain region can collaborate and create a system that is financially beneficial and tailored to their specific needs. The introduction of 3D printing hubs will allow makers — whether they are artisans, engineers, or hobbyists — to utilize 3D printing for personal projects and allow them to contribute to their communities. These hubs are communities where people with a common goal can work together and share resources. Each hub is a community with a set of shared values, like a commitment to open source software, a supportive network, and shared resources. “We have to have a highly adaptable model ready for all sorts of different ecosystems and regions,” says Ronan. Different models are necessary because different regions have different limitations, strengths and characteristics. In order to begin testing the viability of these makerspaces, Reflow Filament has established three hubs in Amsterdam, India, and Tanzania. Reflow Filament was led to Tanzania thanks in part to their co-founder, Jasper and his work there in collaboration with The World Bank, TechforTrade and their first collaborative makerspace, STIC LAB. 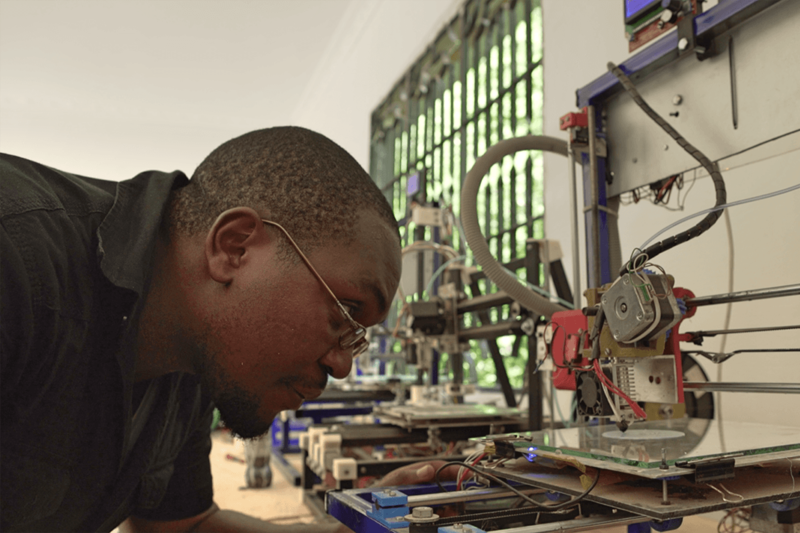 The challenges that exist in Tanzania allow the world to see the full potential of 3D printing: 3D printing hubs have the opportunity to make the largest positive impact towards alleviating the problems that burden this region: broken infrastructure, broken distribution lines, over reliance on imported goods and many more. One of the first opportunities for real social impact in Tanzania is the chance to improve the lives of waste collectors. Tanzania is home to a large population of waste collectors, who spend their days picking the plastic that will become filament. It is estimated that there are at least 15 million waste collectors worldwide, but the actual figure is thought to be far greater. Having a small makerspace is a way to stabilize waste picking communities who would have a partner to sell to and who would also benefit for Reflow Filament’s commitment to reinvest 25% of their profits back into those communities. This brings the filament production chain full circle, investing back in the communities that made the production of sustainable filament possible in the first place. 3D printing would also help stem the tide of imports by giving people the tools to create these goods themselves, which might lead to a positive impact on the perception of a region. While people may not associate Tanzania with engineering, 3D printing hubs would bring awareness to the area. This concept of a full recycling 3D printing ecosystem that can kickstart enterprise, development and growth is the full Reflow vision. In the future, makerspaces and hubs will be coming to Kenya and Mexico, where there are exciting possibilities for all sorts of collaborations. Each of these regions will have their own set of challenges and opportunities that 3D printing can answer. Given the growth course that 3D Printing and additive manufacturing is on, it’s vital that ideas like this assimilate into the global marketplace. Otherwise, this industry will become a major source of plastic pollution, and a new technology that was once heralded as the new industrial revolution will once again owe ecology — and society — an apology. Reflow Filament produces just one product: recycled ink. But by keeping the bigger picture in mind and addressing all the people involved in the process of producing this product, they have created an ecosystem that benefits society and the environment, rather than just the folks at the top. Now that’s a futuristic sounding proposition.